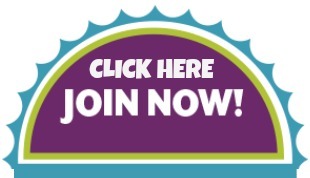 Please Click Here for Join in June 2015!!! 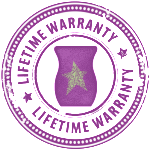 Get FREE SHIPPING and EARN $300* worth of Scentsy Fragrance Products for FREE!!! What is in your Starter Kit? A New Lifestyle. 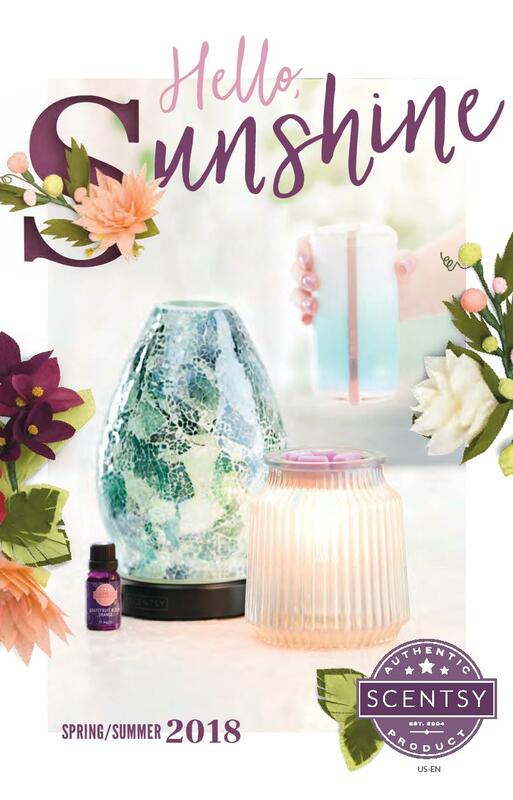 Choose your own hours, be your own boss, stay home with your children and enliven the world with amazing scents and products you will be excited to share. 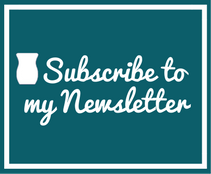 How will Scentsy help me Succeed? We will support you every step of the way!!! 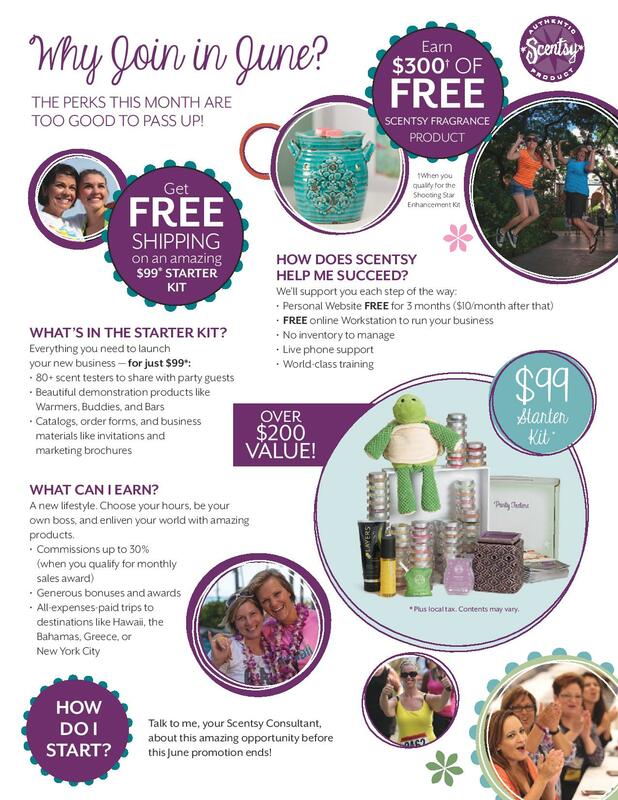 Are you ready to start your Own Scentsy Business?! 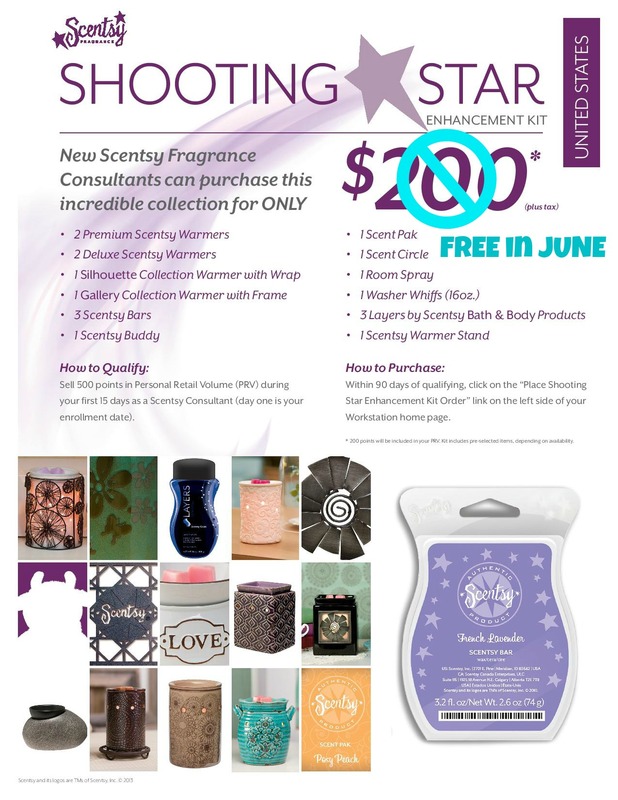 This entry was posted in 2014, Join Scentsy, Scentsy Canada, Specials and tagged 2014, Free Scentsy, Home Candle Business, Join Scentsy, WHAM. Bookmark the permalink.